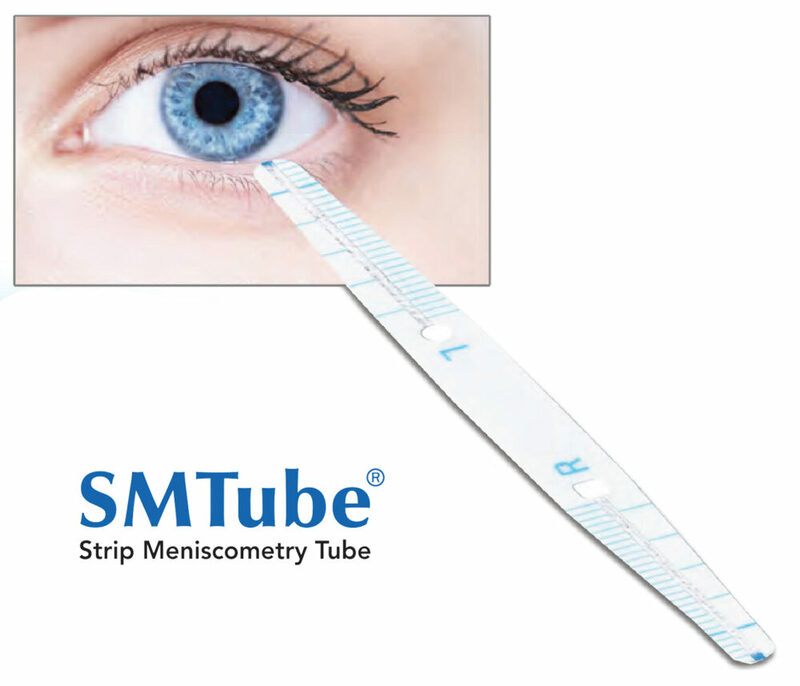 SMTube Strip Meniscometry Tube is a quick and easy test to measure the volume of tears produced. This quantitative measurement provides important information on the efﬁcacy of the patient’s lacrimal system as part of a complete DED diagnosis protocol. 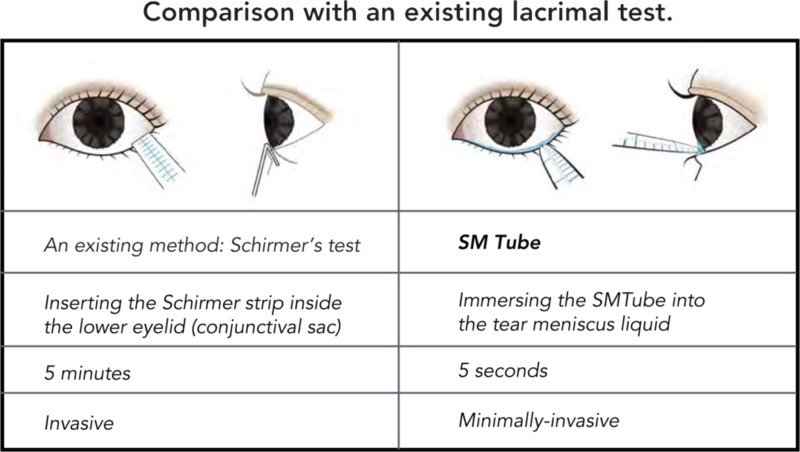 Replace the Schirmer’s Test in your practice and go from 5 minutes to 5 seconds. Quick, easy measurement of tear volume for dry eye patients.